Garment sizes are approximate and for guidance only. Sport grey 90% cotton/10% polyester. Ash 99% cotton/1% polyester. 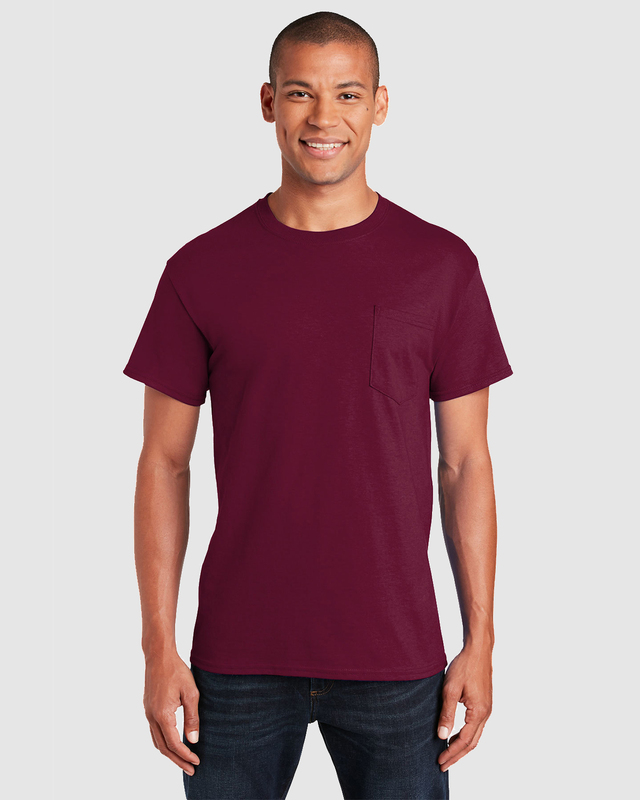 Dark heather, heather cardinal, heather navy, safety green, safety pink and safety orange - 50% cotton/50% polyester. 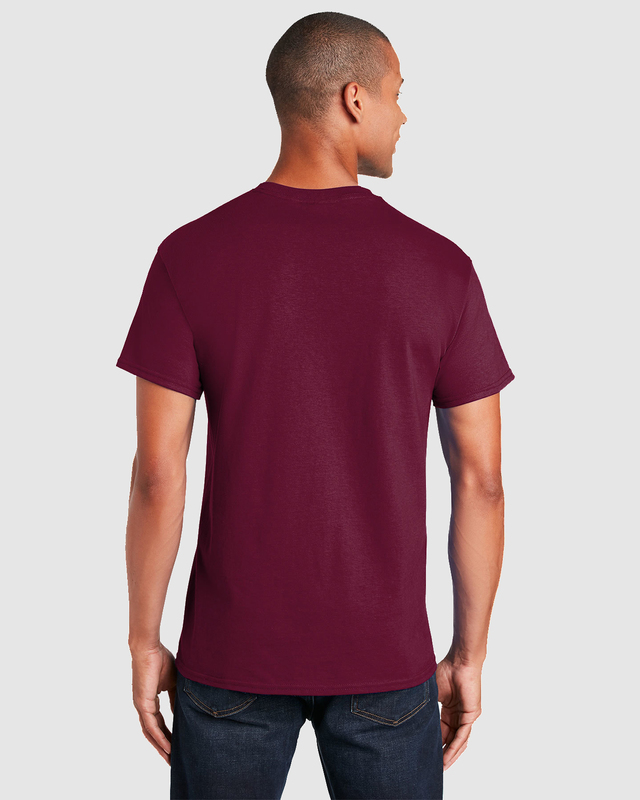 This t-shirt is manufactured in 100% preshrunk cotton jersey fabric and features double stitched waist hem and sleeves, seamless double needle collar, taped neck and shoulders, and a tubular body that has been quarter turned to avoid a centre crease. Available in sizes S up too 5XL.